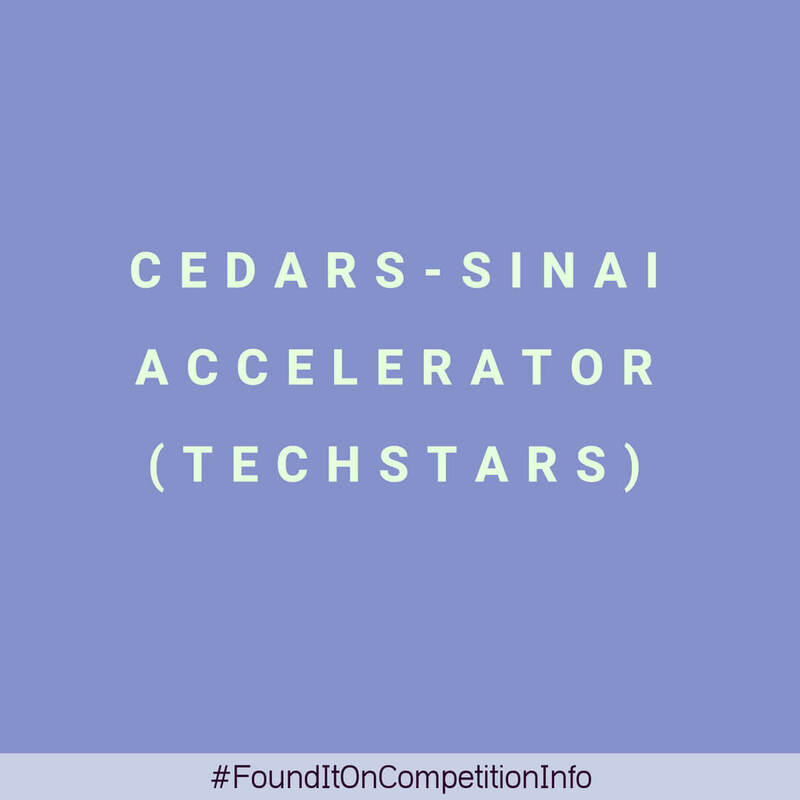 The Cedars-Sinai Accelerator powered by Techstars is a collaboration to help today’s technology innovators turn their ideas into breakthroughs that can improve the lives of patients around the world. With the support of Cedars-Sinai physicians and researchers, startups help advance technology that empowers patients and healthcare providers to better track, manage, and improve health and healthcare delivery. An investment of $120,000 in your startup. Access to Cedars-Sinai’s clinical expertise and information infrastructure including hardware, software and digital health technical resources. Mentorship from world-leading physicians, researchers, healthcare professionals and executives. Access to Techstars’ network of over 7,000 successful entrepreneurs, investors, mentors, and corporate partners. Demo Day, where you will have the opportunity to pitch their company your startup to healthcare leaders, investors, press, and other community members. Dedicated office space located in the Cedars-Sinai Innovation Space, adjacent to the medical center in Los Angeles. Access to over 400 perks valued at over $1million. These perks come from Techstars sponsors, mentor companies, Techstars companies, and others across the Techstars network.